Increase Leads With Real Estate SEO. 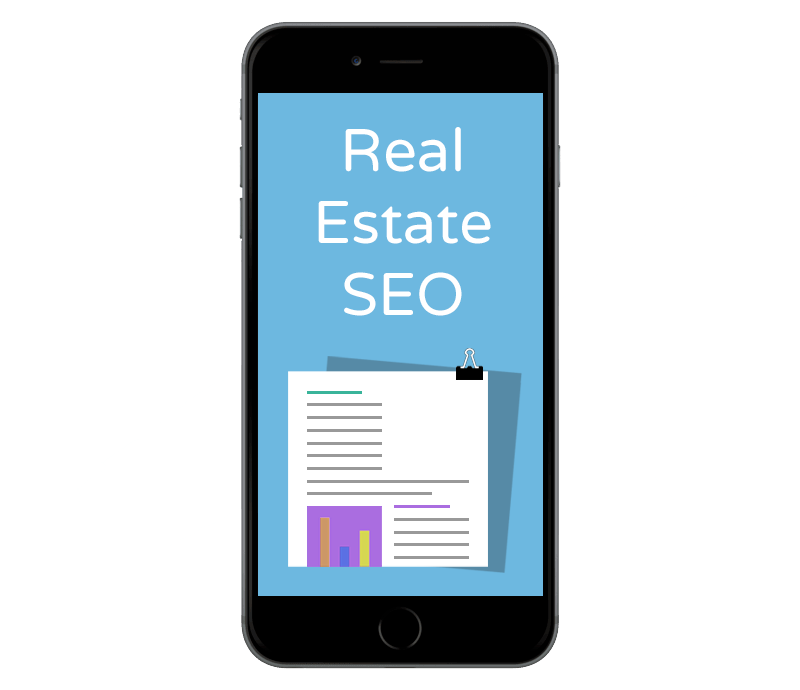 Real estate SEO is a phenomenal way to drive more traffic to your site, increase your leads and ultimately improve your website's ROI! Get more leads to your site by working with our SEO experts on an ongoing basis. We'll handcraft a competitive strategy that will draw more traffic to your site and ultimately improve your lead generation. We tailor our SEO strategy for your specific site, then execute it with finesse. 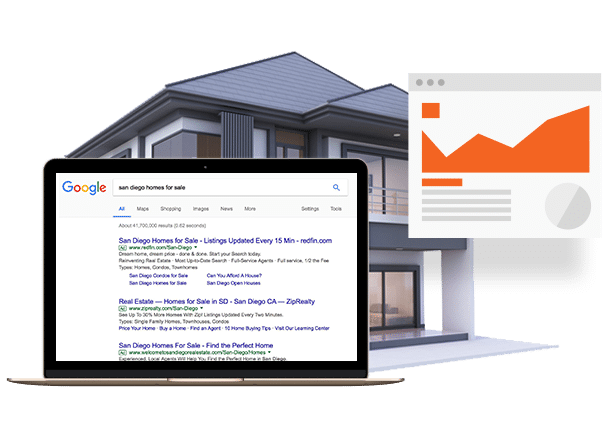 Optimize everything for the right real estate SEO keywords and best SEO practices. Focus on local SEO tactics and keywords. Be found at the top of search engine results when you optimize your agency’s site for the services your agents offer. Outrank your competitors time and time again as your strength in search grows and you continue to drive traffic to your site. A strong organic strategy will drive more and more traffic to your agency’s site over time. 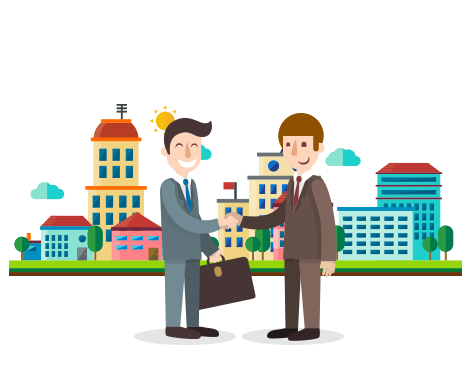 You can even leverage local SEO strategies, so people searching for agencies near them can easily find you and map where your agency is located thus also driving traffic not only online but also through your agency’s doors. There’s no other way to rank above your competitors without paying for ads, and those only last as long as you are willing to pay. Search engine optimization is a long-term digital marketing strategy that will help you outperform competitors for years to come. You don’t have to continually pay for clicks and for your page to rank higher. Word Count - We recommend a minimum of 500 words to be on each page for better rankings. This helps search bots better understand what your page is about. Quality Backlinks - Backlinks (links from other websites pointing to yours) help you rank, but you can’t just have any link. You need links from quality websites. Page Speed - Websites that have a fast load speed can outrank slower websites. Google wants to create a great experience for its searchers, so its important to make sure your website is fast.